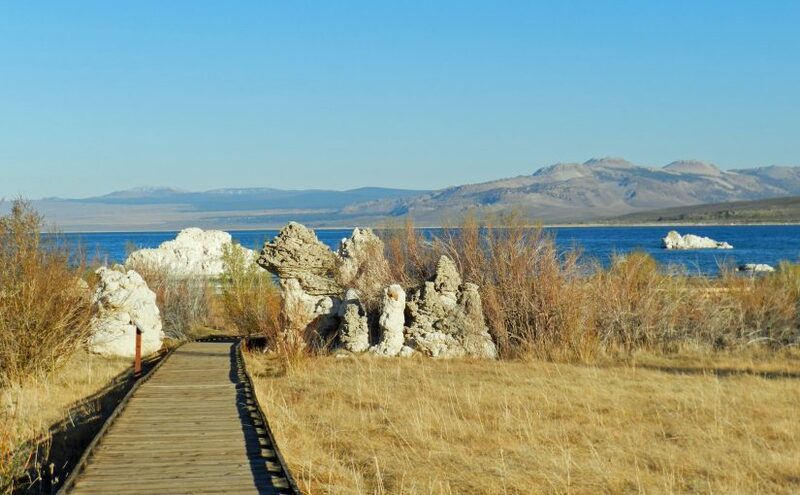 Welcome to Mono Lake! 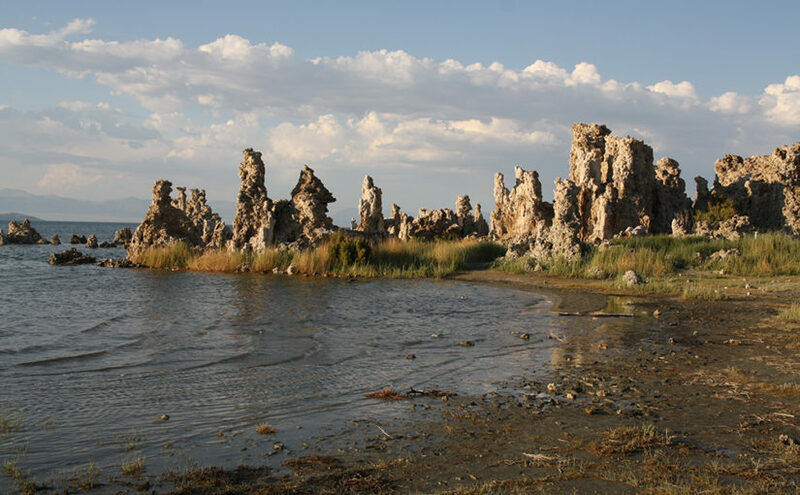 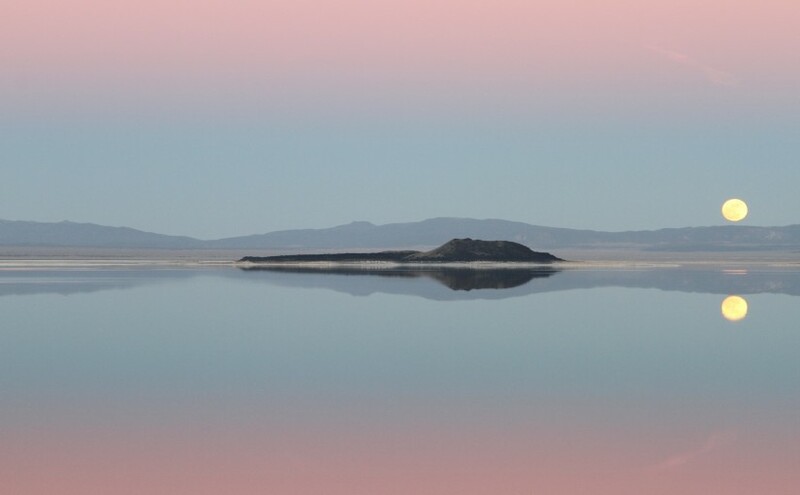 You can use this site to take a self-guided tour of Mono Lake, find directions to popular locations around the lake, and find out more about the Mono Lake Committee and our Information Center & Bookstore in Lee Vining. 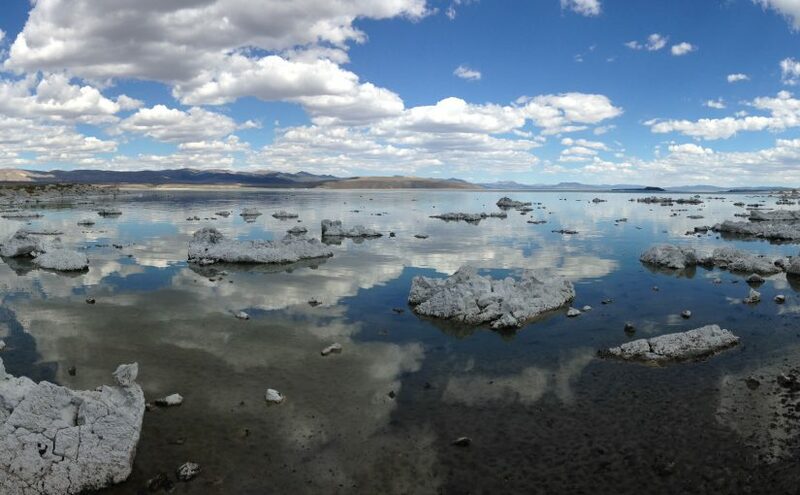 If you have any questions, please call our office at 760-647-6595.